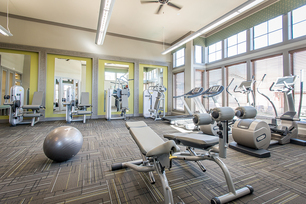 Welcome to Creekside Townhomes, our community of townhomes for rent in Richardson, Texas. Comfort. Luxury and Style. The art is in the details at Creekside, from lush landscaping and deluxe community amenities to the interior features and attached garages that make your home a place to live well and relax. Are you searching for apartments for rent in Richardson, TX? 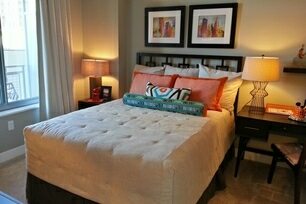 Or perhaps you are looking for UT Dallas apartments. You’ll love the ideal location of Creekside, as well as the exceptional service. Choose from spacious one, two or three-bedroom floor plans and discover first-rate living in a contemporary setting. When it comes to apartments in Richardson, Texas near UT Dallas, nothing compares to our vibrant community of Creekside Townhomes.